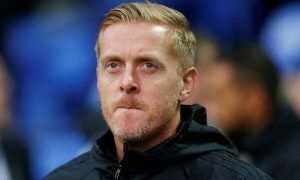 Newcastle man needs to put himself into the shop window and very quickly - Opinion | The Transfer Tavern | Where football transfer rumours fly or die! 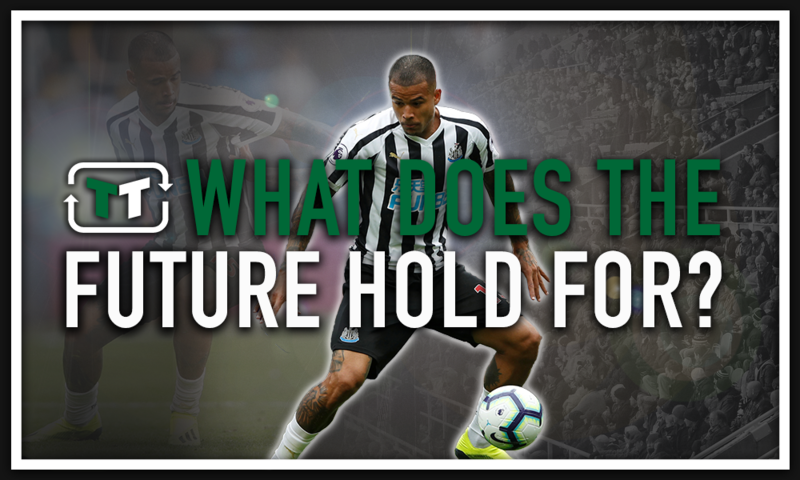 What does the future hold for Kenedy? It’s been a tough start to the season for Newcastle United and the Magpies have picked up just one point in their opening three Premier League matches. Indeed, it will likely have left Brazilian midfielder Kenedy wondering what direction his career is going in. So, what does the future hold for the 22-year-old? Chelsea signed Kenedy from Brazilian side Fluminese for a reported fee of £6.3m in 2015. Then a 19-year-old, it was always going to be tough for the Brazilian to break in to the first team side at Stamford Bridge, particularly considering the volume of young and talented players on the books at the South-West London side. Sure enough, his first team opportunities were limited, making just one Premier League appearance for the Blues in the 2016/17 season. 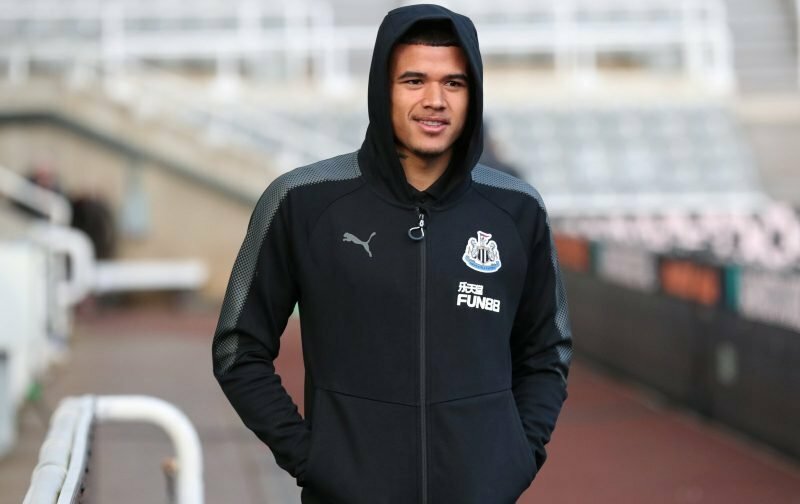 This led to a move to St James’ Park for play for Newcastle United on a loan-deal in the 2017/18 season, where he impressed for the Magpies. He scored two Premier League goals in his thirteen Premier League appearances, and showed what a technically gifted player he is. This led to Rafa Benitez re-signing Kenedy on a season-long loan-deal for this season. 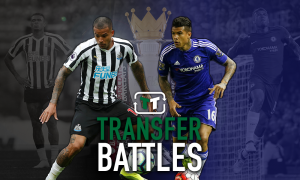 This is a crucial period in the career of Kenedy, and will determine much for him. What the midfield man should be looking to specifically avoid is becoming another Chelsea stuck in the never-ending cycle of loan-deals, working as a profit-machine for the Stamford Bridge outfit. Players such as Marko Marin, spending four consecutive seasons out on-loan from the London club, is what Kenedy should be looking to avoid. What the current Newcastle United man needs to do is to use the opportunity handed to him by Rafa Benitez to get regular first-team football, and use to put himself in the shop window for a move away from Chelsea at the end of the season. 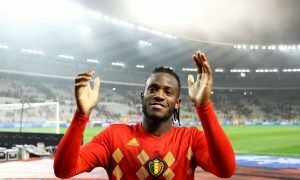 If he impresses at the North-East club, he can angle for a move away to a club in European competitions where he will play a regular role. This will be best for him both in terms of his development as a footballer and it will help his career in general. No player wants to spend their prime years in a continuous cycle of loan-deals. This season needs to be the season Kenedy shows what he can do in the English top-flight, and gets an exciting move away from Chelsea at the end of the season.